Time to begin YOUR Spring Training? Spring is in the air. Play Ball! It’s one of my favorite times to be living in Arizona. Gorgeous weather and Spring Training – when the baseball players (and fans) descend on Arizona for the annual rites of Spring, not to mention the baseball. 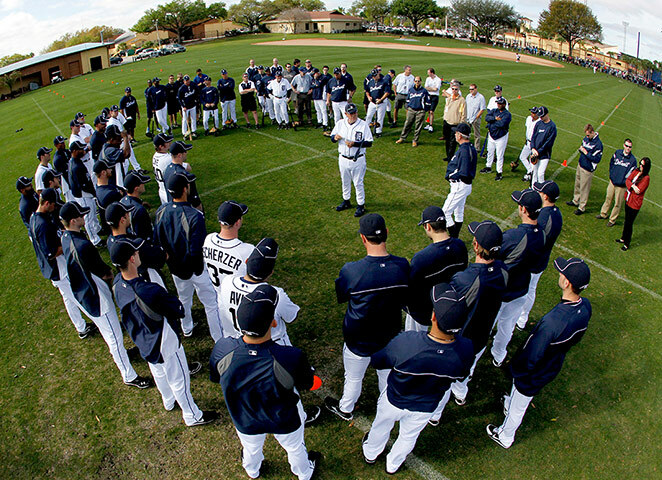 Maybe you should have your own version of Spring Training to get ready for the upswing in business in 2012. Just as in baseball, pitchers and catchers (salespeople) would start things off. Each morning salespeople would role play “pitching” i.e. presenting products to other sales people who”catch” as customers, and then reverse roles. Managers would observe and coach salespeople through the process. How nice is it to be able to practice with each other rather than practicing on customers? A couple weeks of this could really improve sales skills. Managers and owners could also use this “off time” for some warm-ups. (Let’s face it March is not usually the busiest month of the year). Role-play some business challenges with scenario planning. For example, set up a scenario that depicts a competitor going out of business. What opportunities does this present? What can you do to get the maximum benefit for your business? Similarly, create a scenario in which a new competitor opens nearby. How will you respond to protect your business? Plan your response to a crisis in the external environment. What would you do if you had an unexpected loss of electricity. Think of different types of crises and the best way to react. You can never plan for all eventualities, but thinking about a few possibilities will at least provide you with a mindset to enable you to better deal with the unexpected. Float a trial balloon. Suppose you are considering a major business initiative but are uncertain as to its outcome. There are numerous ways to test the market for a major ad campaign, expanding your product offerings, or even opening a new location. No better time to conduct a test than during an off period when you are less occupied and the risk is lowest. 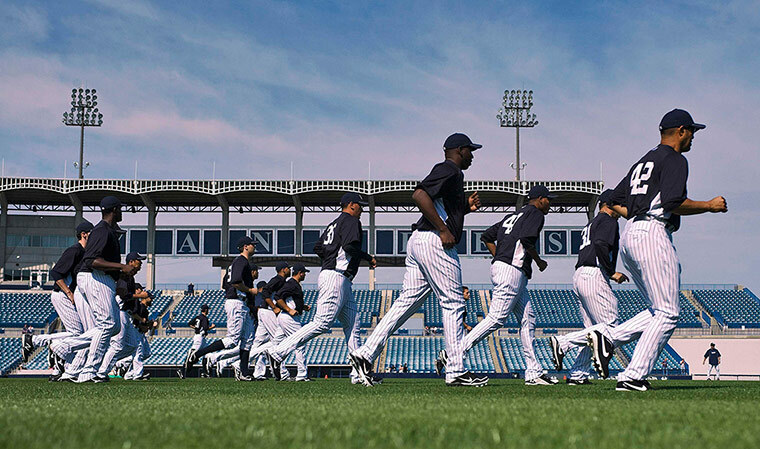 Spring training is, after all, just a preparation for the summer games that count for real. Why shouldn’t your business take some time to prepare as well? This entry was posted in Uncategorized and tagged advertising, baseball pitchers, business, preparation, role-play, scenario, training. Bookmark the permalink. 1 Response to Time to begin YOUR Spring Training? Looking forward to following your blog. Great insight.